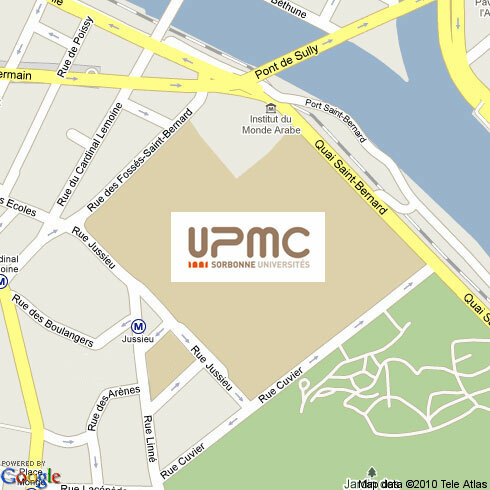 The colloquium will take place in the Université Pierre et Marie Curie (UPMC) Jussieu Campus, in the center of Paris, near the Seine river. The amphitheatre Charpak is located on the RC/SB (Rez-de-chaussée/Saint Bernard) Level. 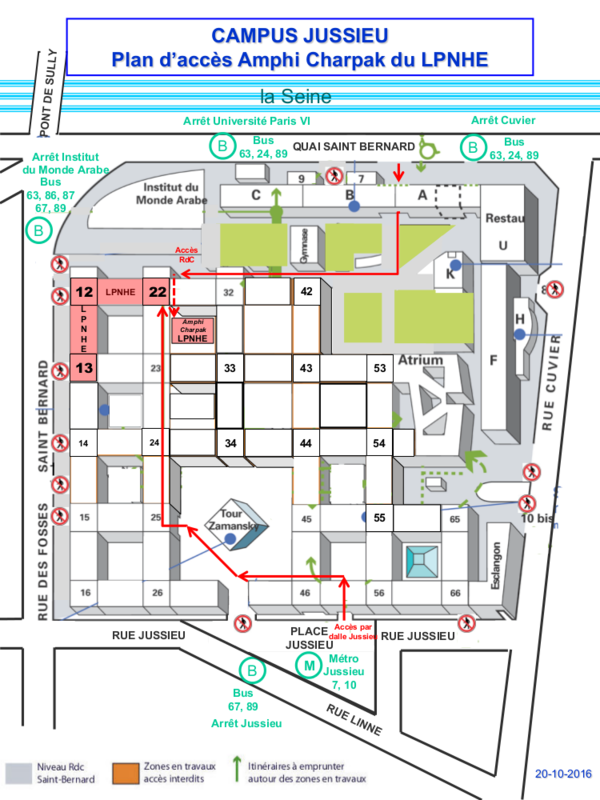 From Tour 22 on the J (Jussieu) Level, you have to take the stairs or the elevator down to the RC/SB Level. Then go on the left to the rotunda. Go on the left again and exit the rotunda. You can access the amphitheatre by the door 2233-SB-02. To know more about Meet-U, please contact Elodie Laine or Anne Lopes.